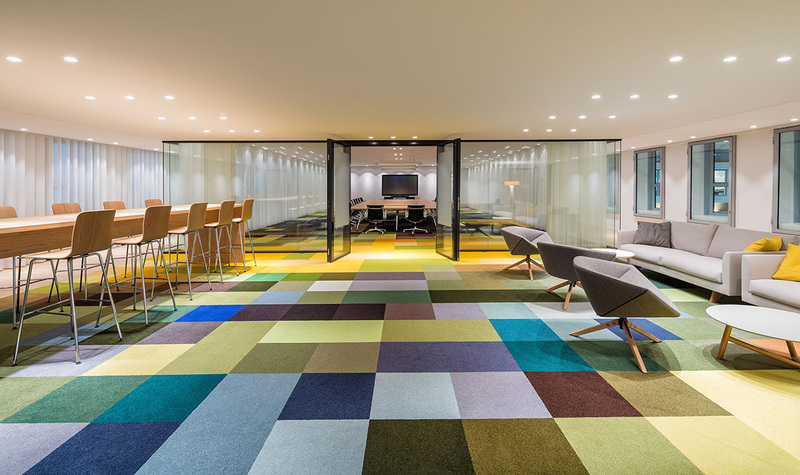 In a multi disciplinary team with cepezed and Antea Group HofmanDujardin connected and renovated two existing office towers in the center of The Hague. 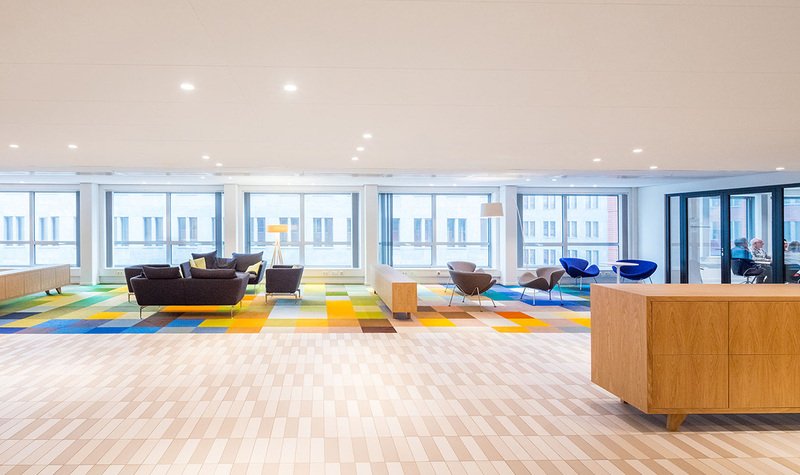 Known as ‘De Resident’ the new 55.000 m2 office houses the combined Ministries of Social Affairs and Employment (SZW) and Health, Welfare and Sport (VWS). From the light and welcoming entrance in the atrium new stairs, bridges and voids give access to the lower five floors where a great variety of meeting areas, work zones and restaurants can be found. 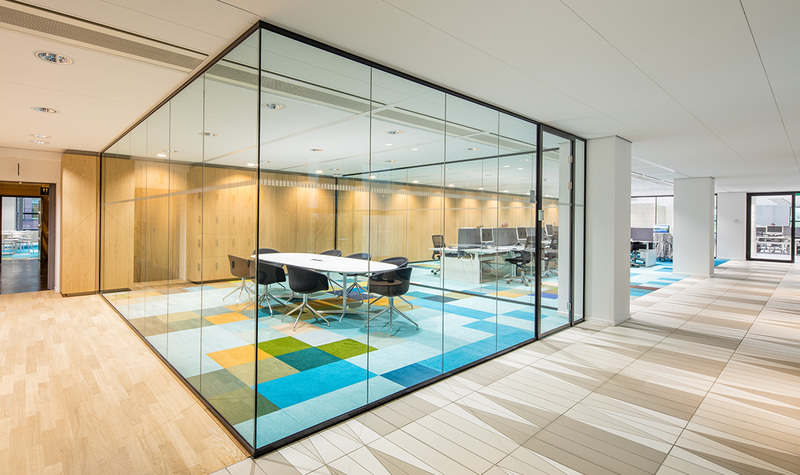 The fifth floor of both Helicon and Castalia are dedicated to the offices of the ministers and their staff. 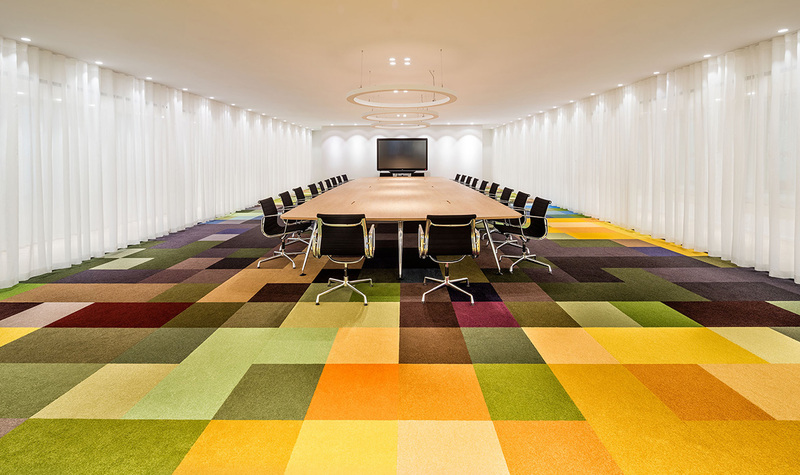 The regular office floors can be found between the 6th and 20th floor. 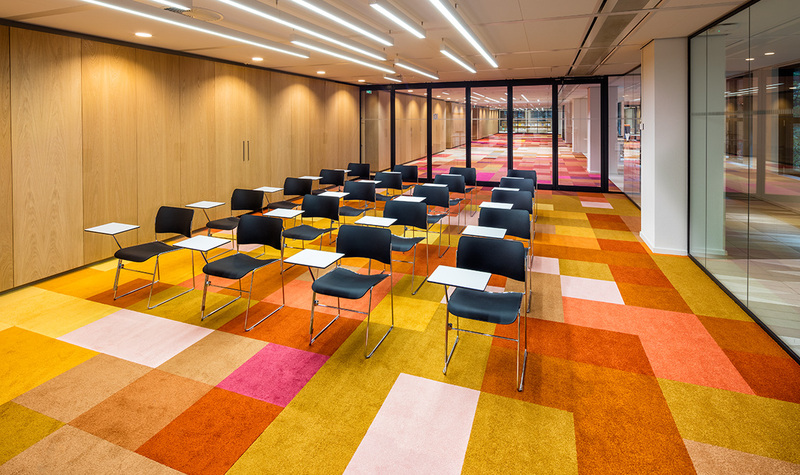 The highest floor of Castalia is reserved for a shared meeting center with grand views of The Hague.